We make it easy for you to shop by your vehicle's make and model to find your seat belt extender. 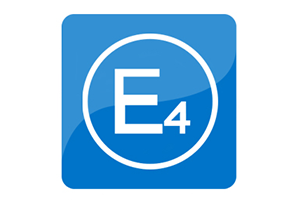 Choose the perfect length, color, and style extender from our selection of E4 safety certified seat belt extensions. Click the drop down, choose your make, and customize your extender. 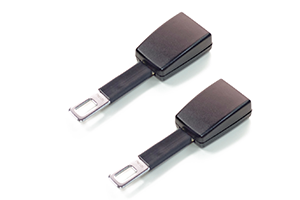 Seat belt extenders from Seat Belt Extender Pros click right into the existing seat belt of your vehicle. No tools or trouble are required for installation. Just click-and-go! 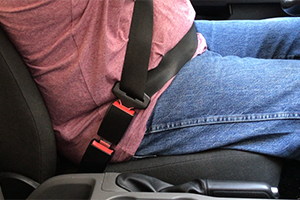 Your safety and that of your family are crucial, so all of our seat belt extenders are manufactured to the internationally recognized E4 safety specifications of 3-point seat belts. Saving and safety are two priorities we share. Get $5 OFF when you buy 2 extenders and $9 OFF when you buy 3 car seat belt extenders.